Cadaver training is costly, are limited in supply, pathology deficient, logistically limiting, bio-hazardous, and difficult to procure and dispose of. Encoris develops realistic, tactile surgical training models that are pathology-specific to the training need. 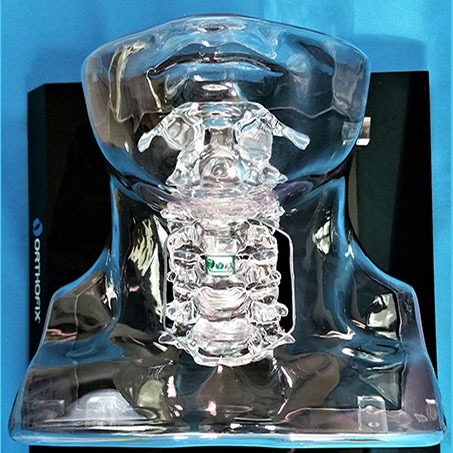 Our design team can customize anatomically-correct surgical training models specific to your medical device, providing a more thorough training and education platform. A leading medical device manufacturer saved $4.2 million within the first year of a new product launch. 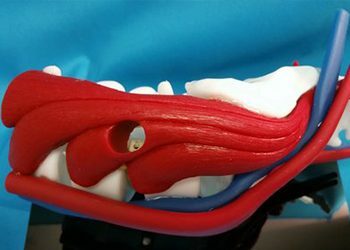 Through a collaborative development process, life-like surgical training models were created, providing the client a more efficient way to demonstrate their medical devices, hastening market entry and the education of surgeons world-wide. With accurate anatomy and soft tissue additions, these trainers can be employed to largely replace cadavers. Furthermore, these trainers feature LED lights, both for illumination and to draw the eye to areas in question. 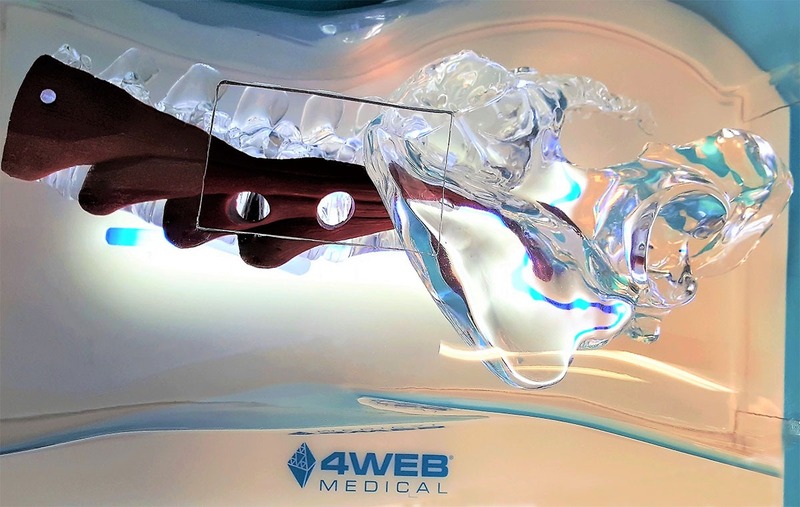 Great for VIP office suites and trade shows, our clear model displays are eye-catching, hands-on working surgical display models – VITAL when wanting to make the best impression for client visits or when 10,000 surgeons show up for your trade show event! 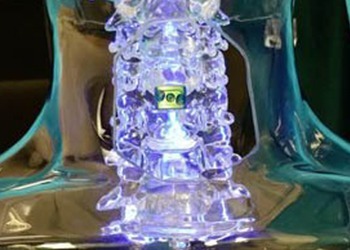 Every clear bodice is customized and built around your device – include translucent anatomy, LED lights of any color, whatever, to produce the ultimate wow-factor and lasting impression.